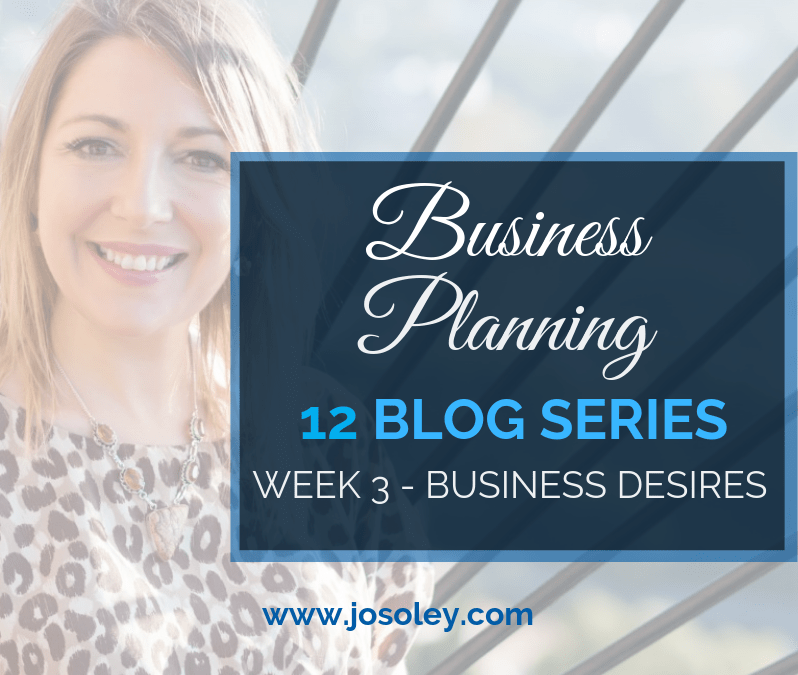 For the third week of my 12-week Business Planning Blog series, it’s all about Business Desires, what you want, what you really really want! from your business. This is something we rarely stop to ask, and this time its not all about the money honey! One of my mentors that I have worked with regularly over the past 5 years often asks me ‘Out of 10 – how energetically open for business are you?’ If I was to answer 8 … she then asks, ‘What has to happen to make that a 10?’ It’s all about those 2 extra points! If we are not energetically open for business, we feel it, our prospective and current clients feel it, our community feels it – and ultimately it impacts our business success. So, today is all about marking yourself a 10/10 when it comes to being open for business! And what this means. Being open for business means being in alignment with the whole of it in terms of your why, its values, what it provides you with, who you show up and ultimately how it makes you feel. This is an area we can’t gloss over. I explained in last week’s blog, running a business brings up all of our personal ‘stuff’ as when we run and promote our businesses essentially, we are selling ourselves. If we receive ‘no’s’ for our products and services, we can take it personally, as it feels like personal rejection. It’s not personal – its business! Our business requires us to show up. Our business requires us to be visible and this can trigger ‘stuff’ in a lot of people, and they can go into hiding! It triggers as social media shows us everyone else’s highlight reel in their business, and we can then suffer from comparitinitis! Let me tell you, there is a difference between showing up in our business and showing off! Our businesses need us to show up and we have a commitment to our businesses to show up. However, before we can truly show up – we need to be really clear on what we WANT from our business. As I said last week ‘we are not in business for the sake of our health, we are in business for the sake of our wealth! But it doesn’t need to be exhausting or hard or break us in the process. When we connect to what we desire in our business, it’s purpose, the dream, what we need to do to make it happen, then our businesses can be rewarding, profitable and help many many people. What WORD encompasses your business this year? * What does that word mean to you? What does living by that word allow you to be? * What is in alignment with this word in your business and what is not. This way we can align our year to feel more like the way we want it to. * If you were to live by that word in 2019 what would it allow you to achieve? What currently doesn’t feel like that in your life or business? What doesn’t resonate with it? * How can you stop or transform the things that do not resonate with it? How can you bring in more things that do? What business PROMISES will you make to yourself and your tribe in your business? And why are they important? What are your business VALUES? How are you living these values in your business? What do you want to EXPERIENCE in your business? And why is that important to you? How do you want to FEEL when running your business? And why is that important to you? What gives you ENERGY in your business and what DRAINS you? Who do you want to WORK with in your business this year? What do you know about them? What problems are they experiencing? What results do you get for them? What makes you DIFFERENT and why should others care? What do you want to be KNOWN for? What do you need to give yourself PERMISSION to DO and BE in your business? And why haven’t you to date? If money and time were no object what would you CREATE in your business? This will be the year that you _________________ in your business – fill in the blanks. What areas do you want to become an EXPERT in? What would you like to be known for in your business this year? If you imposed NO LIMITS on yourself in 2019 what would you do and why do you want that to happen, what will it bring you? What will you STOP doing this year in your business? What is your business MISSION for this year? And how can you make that happen? How much money do you want to bring into your business this year? (we are going more into this next week – but think about how you will achieve this? How many products and services will you sell in order to make that happen? What passive income will you create? What do you need to do to CREATE and support a business that earns your income goal? You are doing all this because … YOUR WHY? Again, ‘What is your WHY?’ Is a common question asked a lot by business coaches and mentors. A common answer is related to family or financial freedom. Take some time to go a few layers deeper and look at your true WHY. Why is it your why? Your why is shaped by your most influential experiences and is deeper than you initially think. See you next week where we will be looking at your Business Wealth Consciousness and connecting you to what is possible.